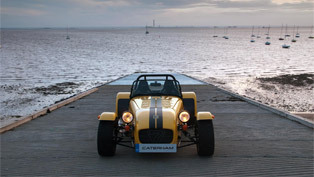 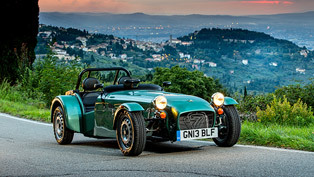 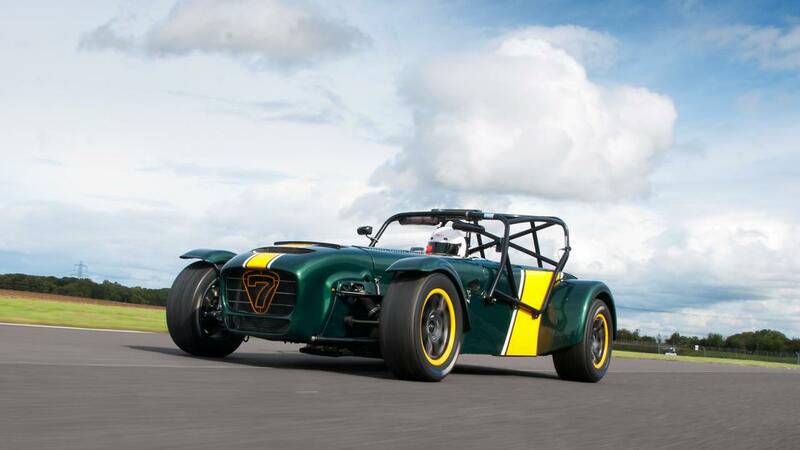 Caterham has announced their latest model the R600. 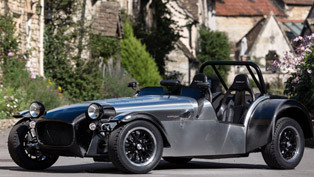 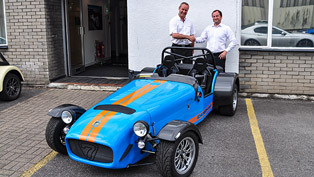 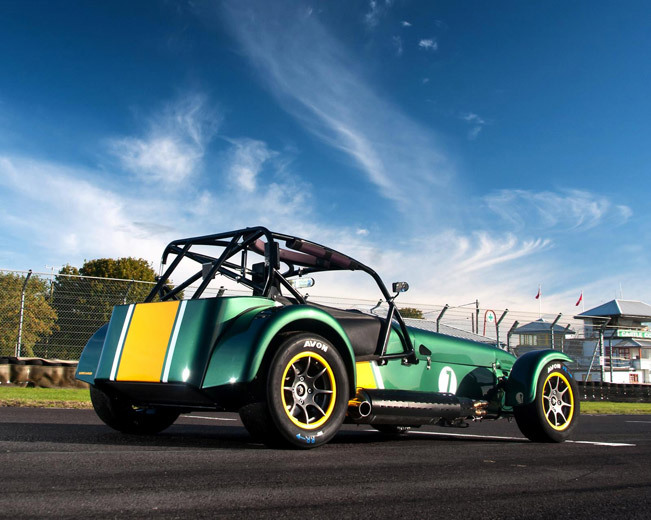 This is the quickest Caterham Seven race car ever made. Powered by a supercharged, 2-litre Ford Duratec engine, producing 275bhp, the R600's dedicated championship will further extend the Caterham Motorsport ‘ladder', currently topped by the hugely successful R300 series. 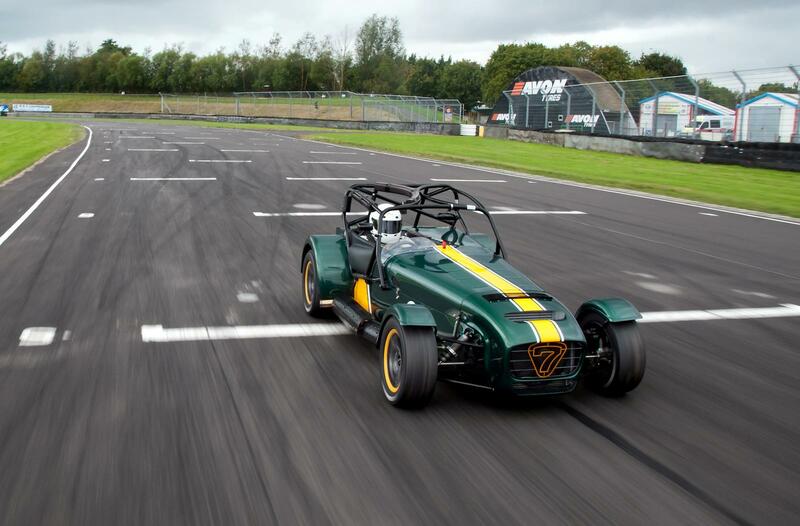 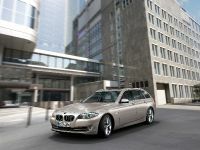 The R600 race car is priced at £44,995. 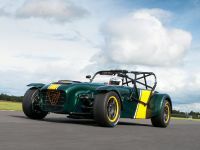 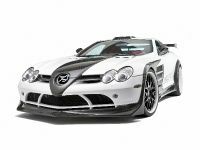 It will be the first Seven ever to feature forced induction technology, making it the fastest ever production Seven and a natural progression from the advances made with Caterham's sports prototype, the SP/300.R, which uses a similar power plant. 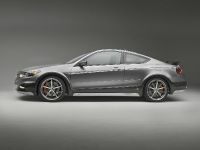 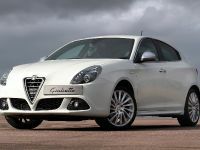 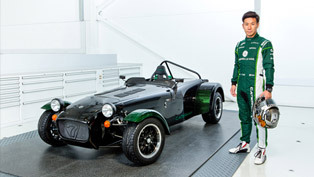 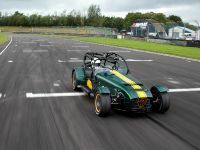 Caterham is expecting at least a16-car grid for the debut championship season in 2013, with 30 cars anticipated to compete the following year.